Donors, people or representative of organizations who do any financial/ relevant material donations or donate his or her knowledge /time to Gemmologists Association of Sri Lanka to develop of gems and gemology as a science he/She can be member of the Jewels forum. Jewels forum name officially own by GASL . Jewels Name cannot be used without written approval of GASL. Jewels forum members can be have their own officials but automatically nominate GASL President , 2 vice president and general sectary as executive members of the Jewels forum. Forum can be meet ,get together, have or create functions not hindrance to the GASL code of ethics and its future projects or any other activities and well beings. If any member of Jewels forum work against to the GASL or its development GASL majority of exco can terminate the function of the Jewels forum and can be call for new management of the Jewels forum. Donors can be Sri Lankans or non Sri Lankans. 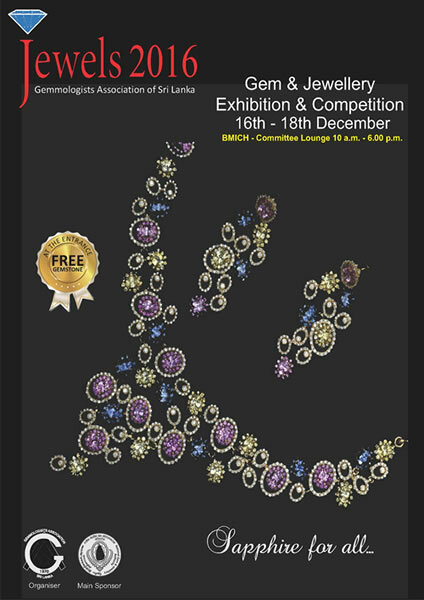 GASL members can be a take part in Jewels forum, but Jewels members cannot be a get membership in GASL at any time without professional gemological qualifications according to the articles of gemmologists association of Sri Lanka. Jewels donors can hide their name and contact according to their wish and preference , still they have to get secret name or reference as the member of the forum.